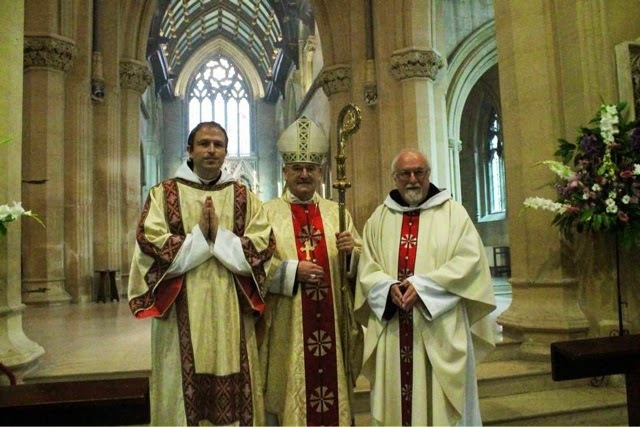 On Saturday, 6th September, Archbishop George Stack, in the presence of the clergy and faithful of the Archdiocese, ordained Michael Doyle to the Sacred Priesthood. Fr Michael completed his formation in both St. John's Seminary, Wonersh & Allen Hall Seminary in London. He was ordained Deacon in December of last year and has been working in St. Dyfrig's Parish, Treforest since. Please keep Fr. Michael in your prayers, as he prepares to take up his new appointment in All Saints Parish, Newport in October. Please pray for Dom Jonathan Rollinson who was ordained to the diaconate by Archbishop George Stack last week! Please also keep in your prayers Deacon Michael Doyle, who will be ordained to the Priesthood on Saturday, 6th September at 12noon. Pope Benedict XVI, in one of his messages for the World Day of Prayer for Vocations, affirmed that, "where people pray, vocations blossom". 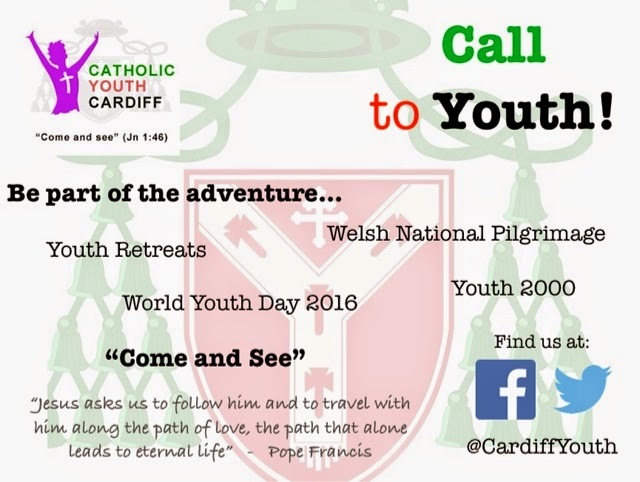 We can see this here in the Archdiocese of Cardiff, where we have six young men discerning their vocation at Allen Hall and St. Mary's College, Oscott. It is a truly blessed time for our diocese. Last Wednesday, on the eve of the feast of St. Thomas, Archbidhop George Stack ordained Rev. 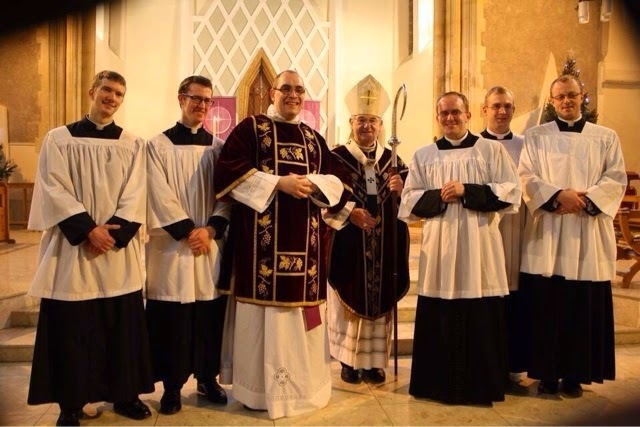 Bernard Sixtus to the priesthood - this is the first priestly ordination since 2007. The ordination homily can be viewed on the diocesan website. It has also been announced that Rev. 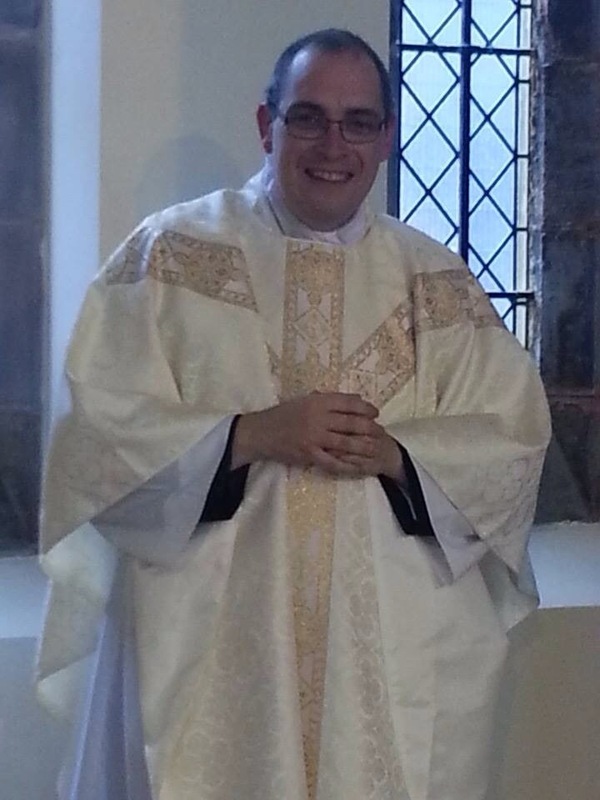 Mr. Michael Doyle, currently assisting at St. Dyfrig's in Trefforrest, will be ordained to the priesthood on Saturday, 6th September at 12noon in St. David's Cathedral. Please pray for Deacon Michael as he prepares for his ordination, and for Fr. Bernard and his family as he takes up his appointment in Usk. The Benedictine Sisters in Hereford have a wonderful blog - it is well worth a visit. Their reflection for the Day of Prayer for Vocations is beautiful, and well worth a reflection. Take some time today, thank God for the gift of our priests and religious who work so hard in the diocese, and pray for those in formation for the priesthood and the religious life, that they may be guided by the Holy Spirit, and may be faithful witnesses to his Divine Word. On Saturday 5th July, Mr Paul Moynihan, MC to Cardinal Vincent Nichols, will be visiting the Diocese to hold a training day for MCs and Senior Servers of parishes throughout the Diocese. The day will begin at 10:30am at St David’s Cathedral, Cardiff and will be split between the Cathedral and the Cornerstone. Paul is a very experienced MC and server from Westminster Cathedral. It promises to be a great day with talks and practical demonstrations. Do you need renewal in your Christian life and faith? Do you want a “refresher” or perhaps you are looking for a “starter”? Do you know much about the Holy Spirit? 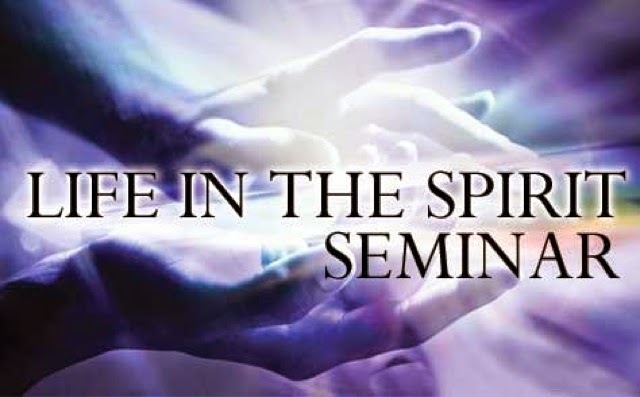 From Sunday 11th May a series of seven weekly gatherings will take place at St Brigid’s Hall, Crystal Glen Cardiff CF14 5QN at 7.30pm. We will revisit the foundations of our faith and life, and seek to grow in the power of the Holy Spirit in this season of Easter and Pentecost. Speakers will include Canon Matthew Jones, Fr Gareth Leyshon, Deacon Rob Coyne and others.